Frequently Asked Questions| CAD Technical Solutions Inc. Reverse Engineering is the process of taking a part or assembly and creating drawings from the part or assembly. This is quite common when a part is created without the design engineering phase. When the part is complete, it can be drawn up to either have a soft copy to duplicate in the future or to go in to production. In some cases, reverse engineering can simply be just to determine how the part works. Depending on requirements, any of the above Service types can be output once Reverse Engineering is complete. What is CAD (Computer Aided Design)? Computer aided design software (CAD) is an image processor-- like a word processor is to writing. With CAD you never draw anything twice. You are able to take existing drawings and quickly modify them. In addition to creating attractive drawings that your customers require, CAD provides information like cut lengths and angles that your fabricators need. 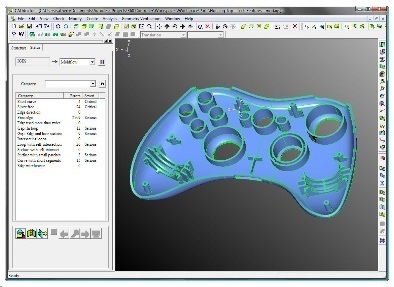 What is 2D CAD Manufacturing and Shop Drawings? Manufacturing/Shop Drawings are the most commonly used Mechanical drawings. These drawings offer the greatest amount of detail making them excellent for showing entire dimensional specifications. In most cases, there are 4 views on one Mechanical drawing page. A Front, Right, Top and Isometric View. Mechanical Drawings are typically exported as a PDF file, however this can vary based on requirements. 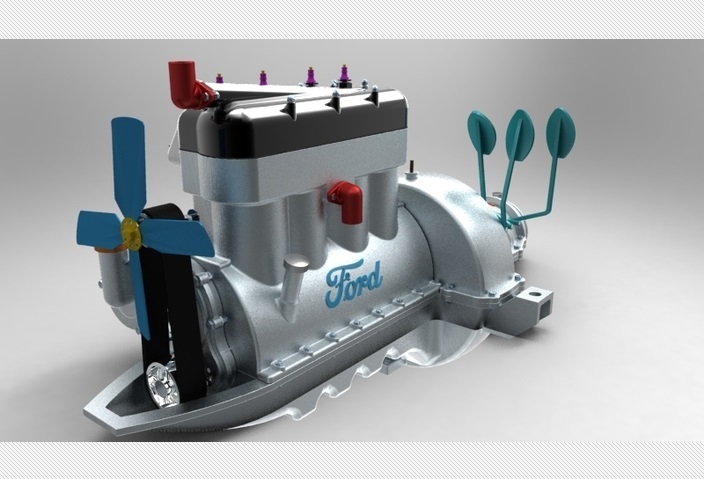 What is 3D CAD Renderings? 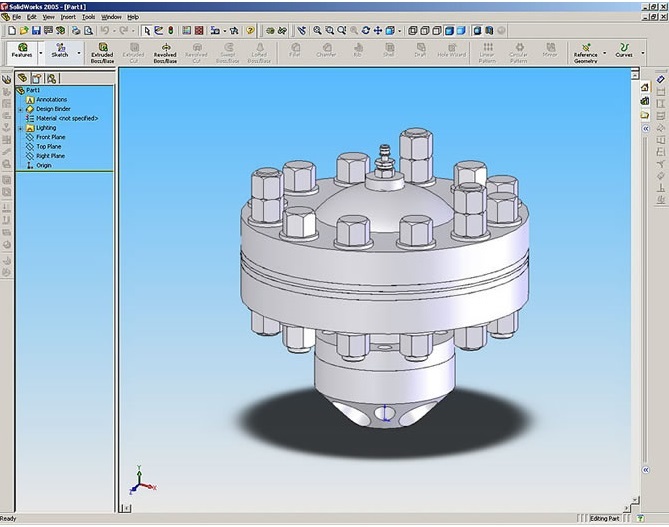 3D CAD Renderings can be of a Mechanical part or assembly. When modeled in full colour, a photo rendering can be performed. Parts in an assembly can be hidden to show working internals. The rendering can be saved in any format required. Why Design services with us? We offer following design services. Every manufacturing process is made of mechanical engineering drawings that illustrate its physical features completely and specifically. Our experienced team of mechanical engineers will transform the ideas, rough sketches, the specifications and instructions from you into detailed working drawings. Our expert team of mechanical engineers will assist you to by giving the accurate design of your mechanical products at the initial stages. Concentrating on the conceptualization of the mechanical design product, we arrange it for test and manufacturing. We provide fast and inexpensive mechanical design solutions without compromising on quality! !